The Langham Hotel in Auckland is five star luxury accommodation perfect for the traveller who loves to splurge and enjoy themselves. The hotel’s classic design offers the best in elegant British style and has been serving its guests with the highest quality of hotel hospitality for 150 years. The Langham is made up of the Chuan Spa, fitness studio swimming pool and 411 guest rooms, which present gorgeous views of the cities leafy parks and downtown district. The rooms range from the Classic Room, Executive Room, Langham Club Room, Park Suite, Studio Suite, Executive Suite, Governor Suite and Royal Suite. The rooms are equipped with king or twin beds and guests can enjoy a range of services including separate living areas, separate dining areas, up to two 48-inch plasma televisions, refrigerated private bar, kitchenette, free wifi, large ensuite marble bathroom, bathrobe and slippers and Chuan Spa bath products. Guests who stay at the hotel have access to The Langham Club, 24 room service and twice daily room cleaning services. 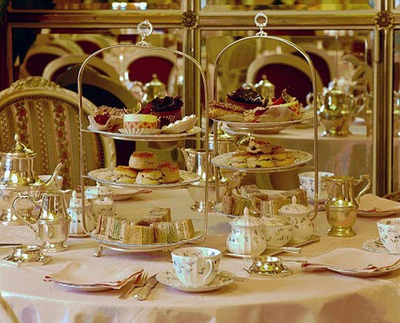 The Langham offers a whole host of facilities for guests to enjoy during their stay, including the Eight Restaurant, Palm Court, which offers breakfast, light meals, afternoon tea, and cocktails, and the Langham Supper Club. Eight Restaurant is the perfect place to enjoy a delicious meal prepared by one of eight different kitchens covering all cuisines including american style grill, asian inspired noodles and dim sum, Authentic Indian, Seafood Bar, Sushi and Sashimi, seasonal salads, Patisserie and baked goods and a delicious dessert bar. 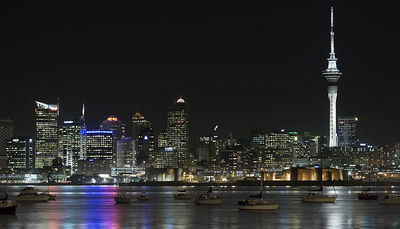 If you don’t feel up to heading out to dinner after your day of exploring Auckland, you can order room service from Eight to enjoy with your a drink of delicious New Zealand wine purchased from Aelia Duty Free NZ on your way into the city. The Langham hotel is an established pillar of luxury in Auckland, and a perfect place to call home during your stay in New Zealand.